Enraged clients are getting angrier by the hour. 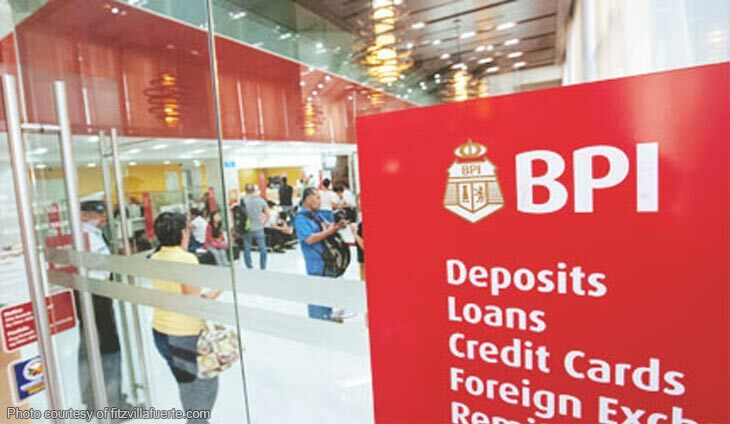 The Bank of the Philippine Islands (BPI) has acknowledged a problem in their online portals on the afternoon of Thursday, April 11. The acknowledgment came rather late compared to online rants and complaints from netizens, who suddenly had no access to their money. The downtime comes just days after a scheduled systems upgrade of the bank from April 5-7, so this week’s crash was totally unexpected. The problem was resolved later close to midnight, BPI happily announced. But one look at their statements show that they never said sorry or apologized for the service interruption. Netizens even had time to lambast BPI online, and even poked fun at the woman on the app’s home screen. Only one-third of the total project cost remains a problem. Risk evaluations done by banks should also follow industry standards.